We are big fans of Starcraft 2, undoubtedly the Deluxe StarCraft 2 figures have caught our eyes. You’re also a faithful fan of the great RTS video game series, let’s go on checking. These are two highly detailed figures based on the two iconic characters from the well-received video game StarCraft 2, including Jim Raynor and Zerataul. 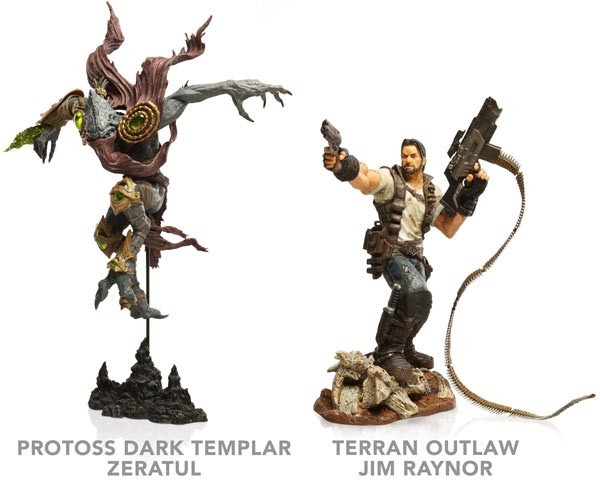 The Jim Raynor figure measures 7.5-inch tall, and the Zerataul figure stands about 10-inch tall. As we can see from the images, no matter the Jim Raynor or Zerataul, each figure features subtle details and accurate color scheme from the originated character in the universe of StarCraft. 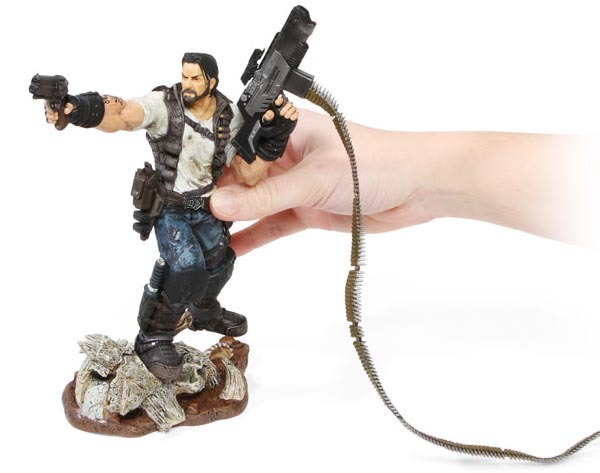 Apart from that, both the StarCraft 2 figures also respectively come with a matching base in order to fully show your love to the great video game on your tabletop. The Deluxe Starcraft 2 figure is available in two characters, including Jim Raynor and Zerataul, each one is priced at $29.99 USD. If you’re interested, jump to ThinkGeek for more details.